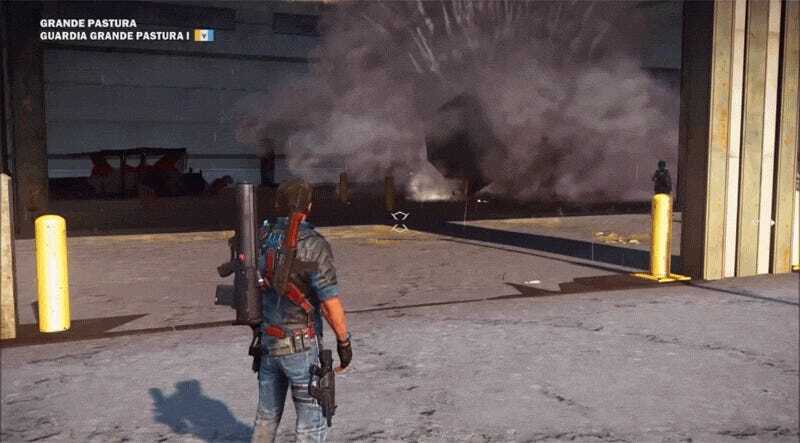 YouTuber teamcream brings order to Just Cause 3’s chaotic mess with a pretty lucky move. Even though he places some boosters randomly on a cargo container, after some spins, the object stops and remains perfectly balanced on one of its corners. Pretty sure that won’t happen again anytime soon.